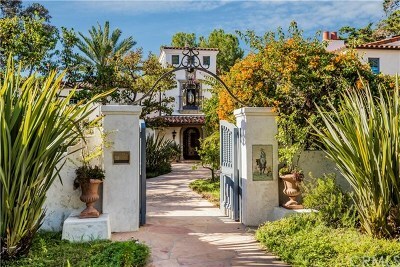 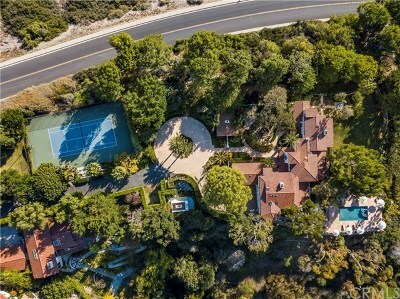 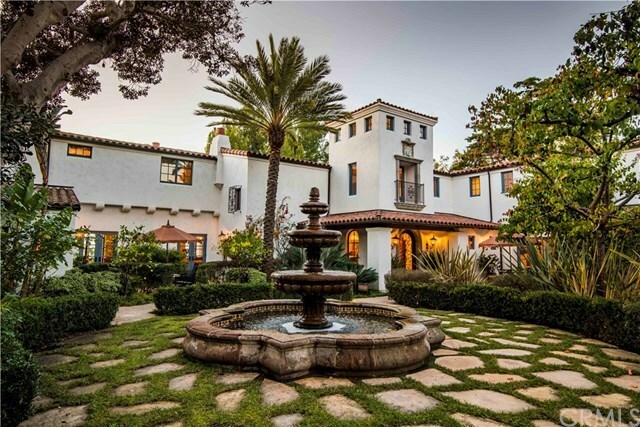 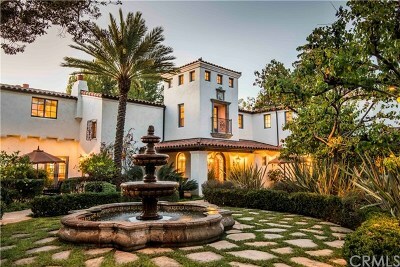 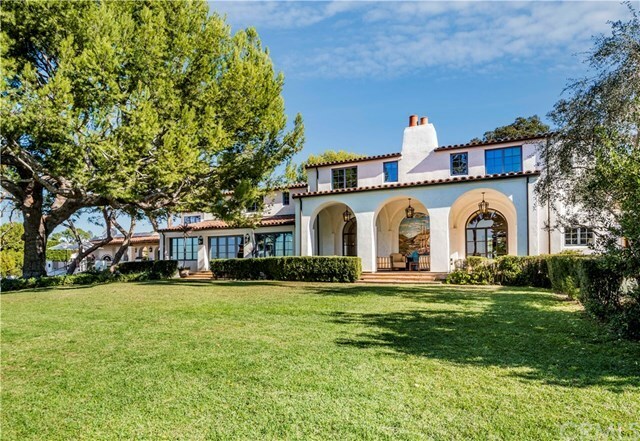 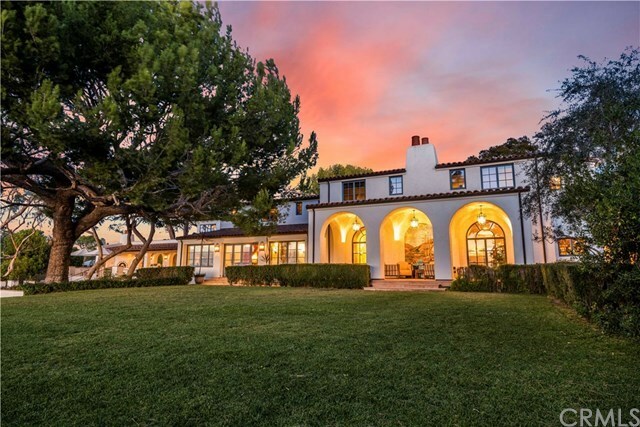 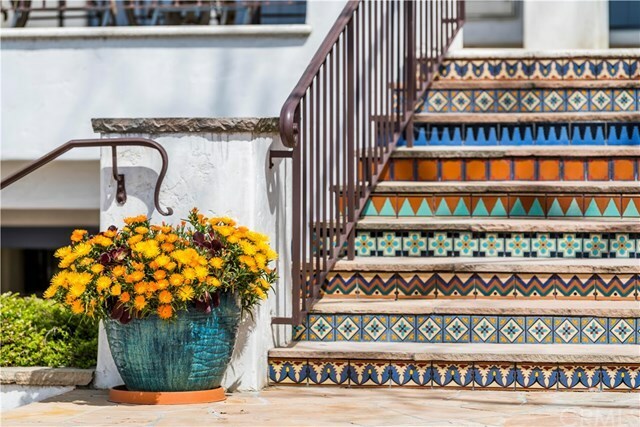 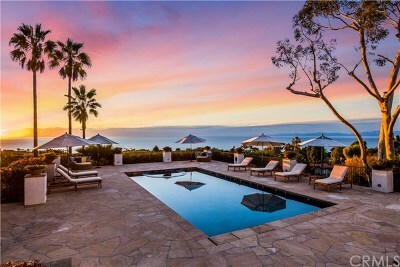 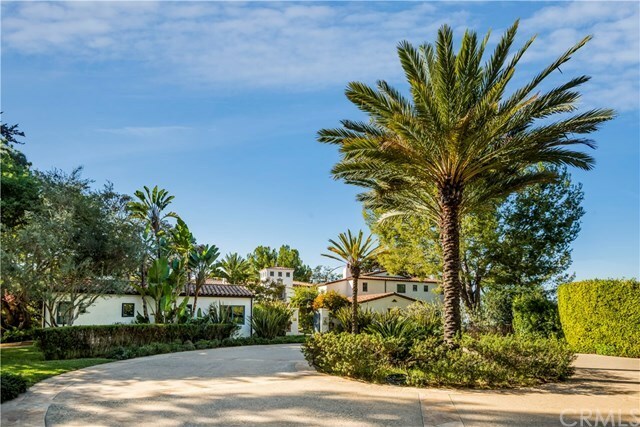 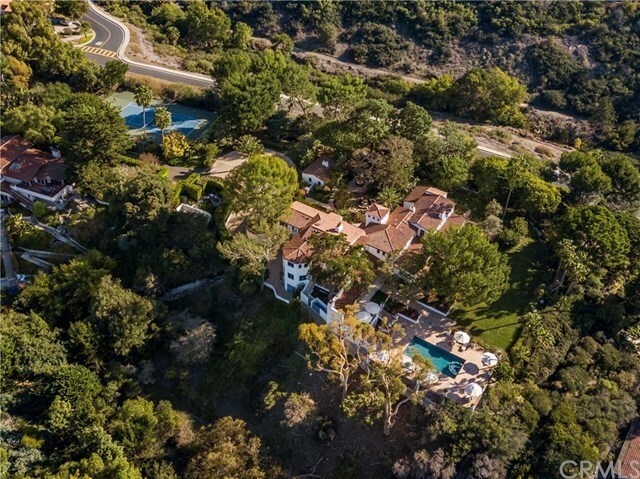 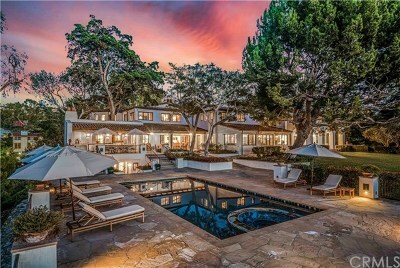 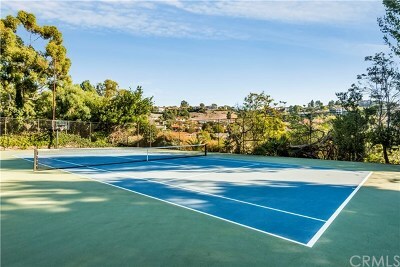 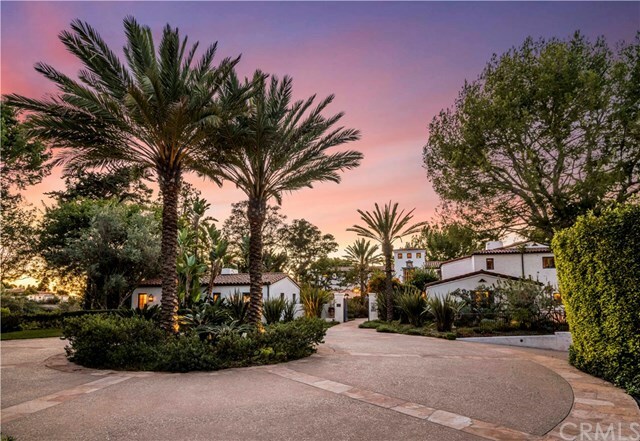 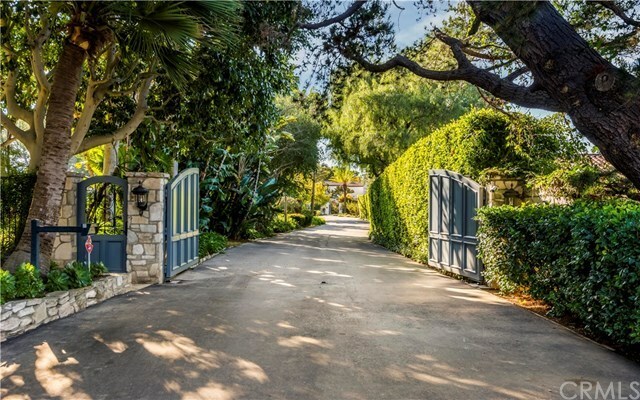 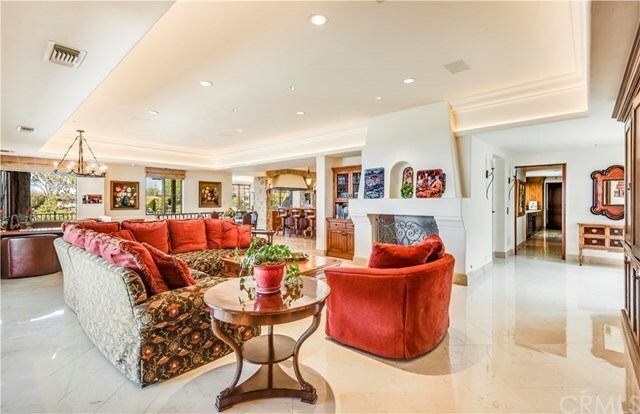 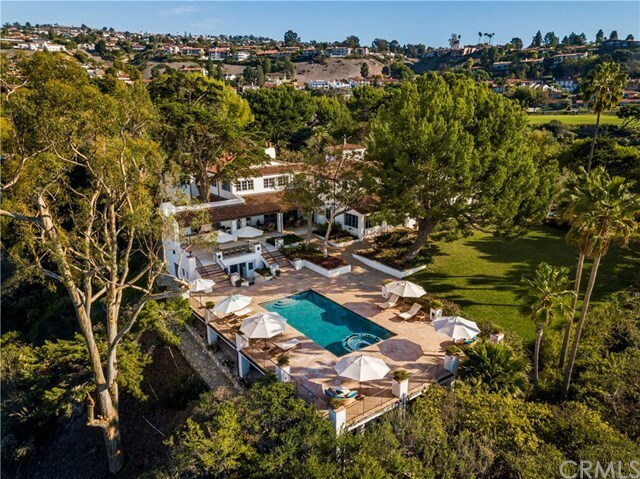 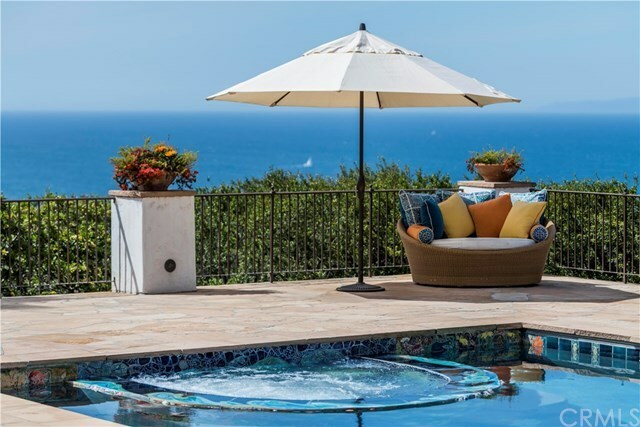 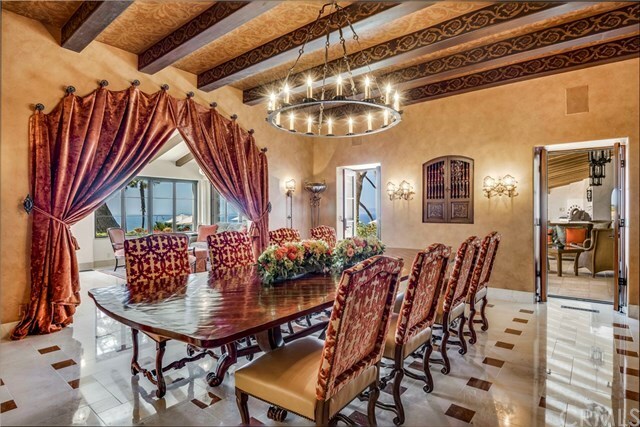 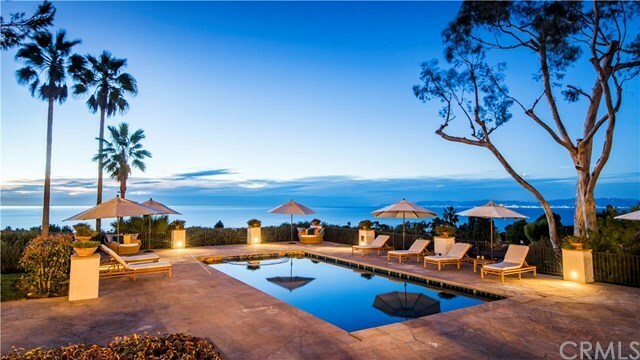 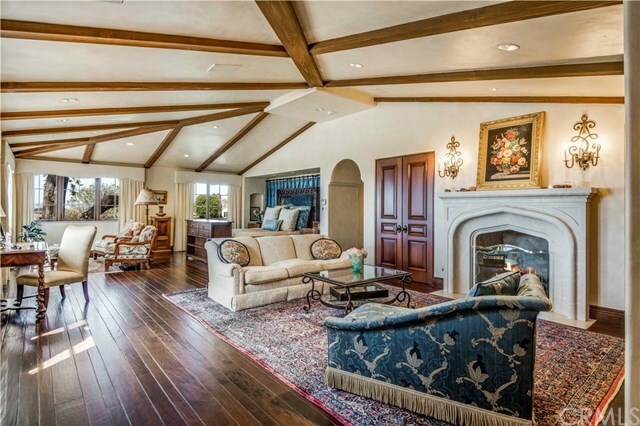 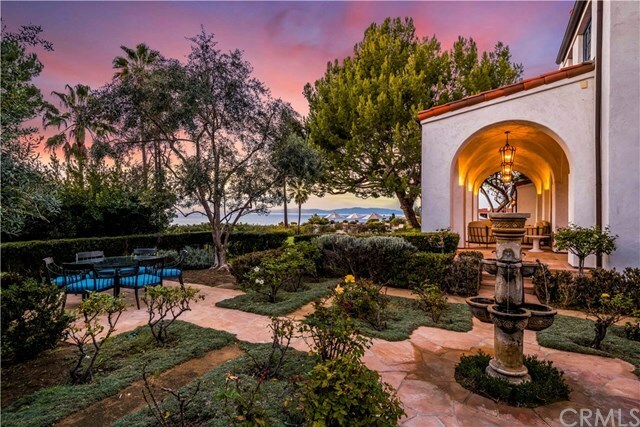 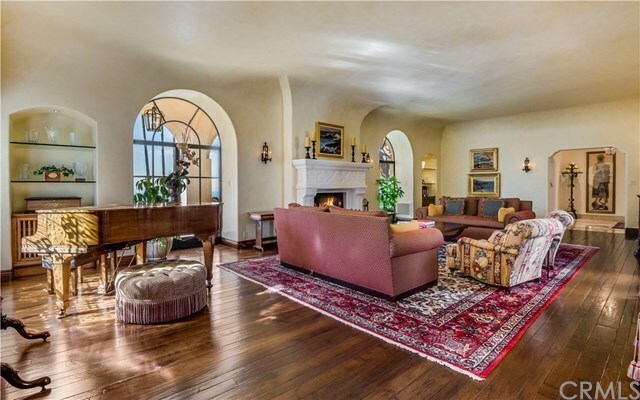 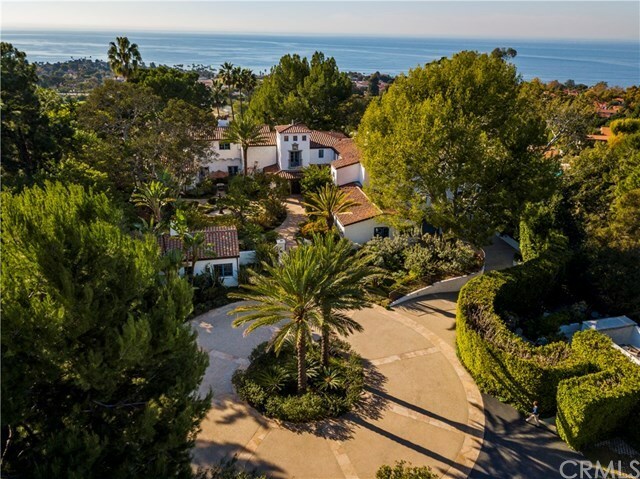 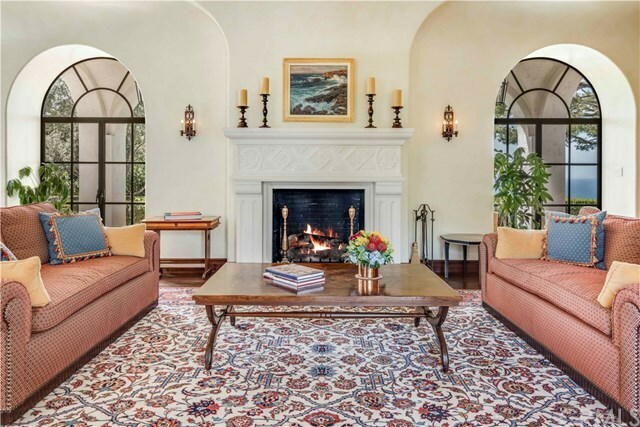 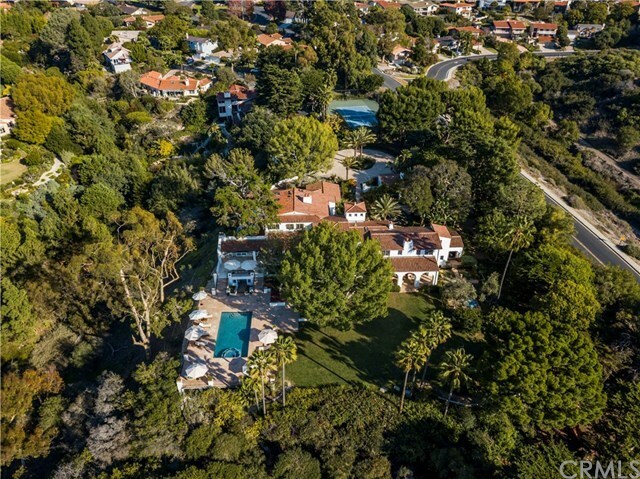 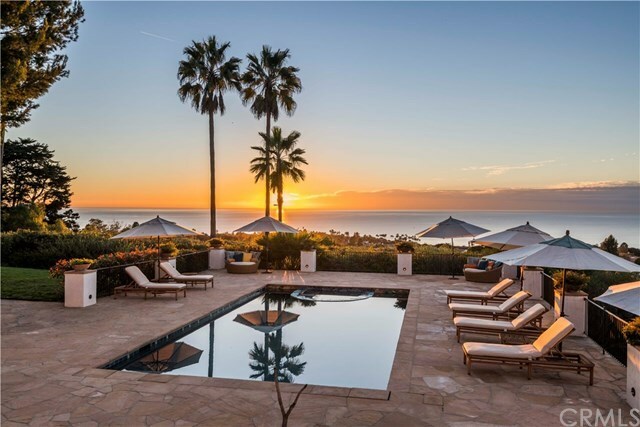 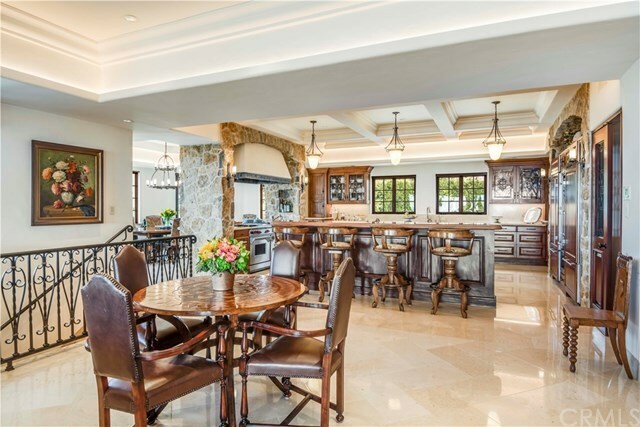 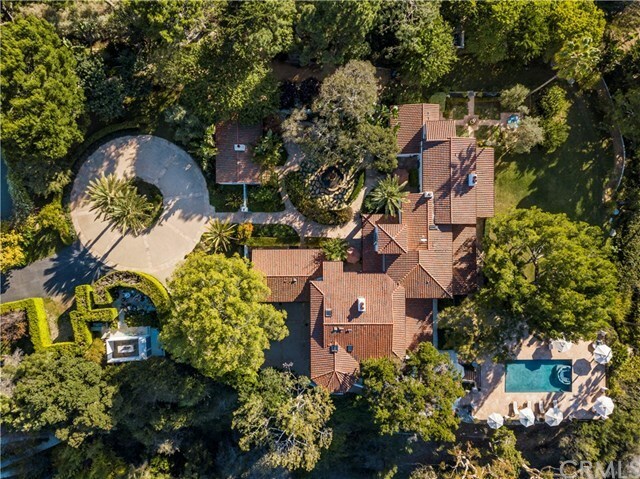 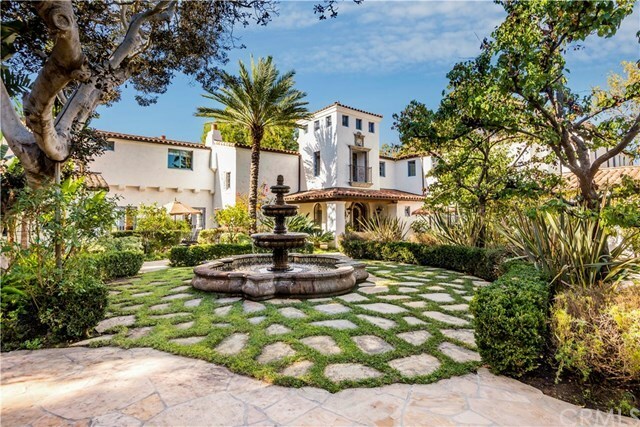 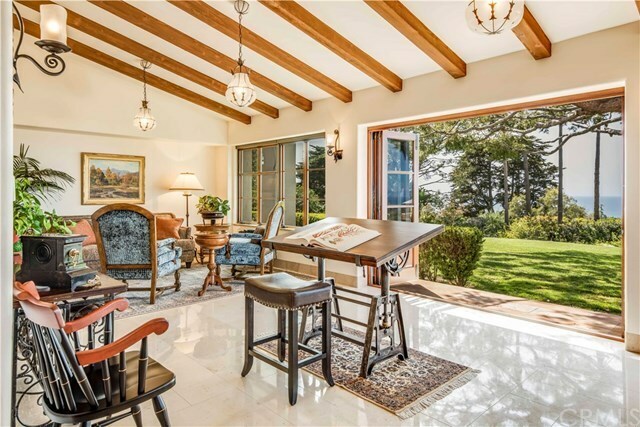 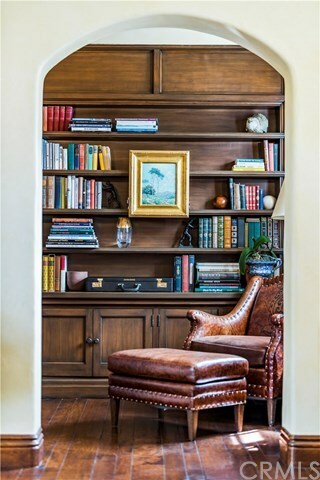 Back in the 1920âs, one of the peninsulaâs first developers chose these extraordinary, 3.17 acres to build their dream home.Â Reconstructed and expanded in 2006, the home retains its Spanish Revival style and its historic charm, but it has been completely renovated to accommodate the needs of todayâs modern family. 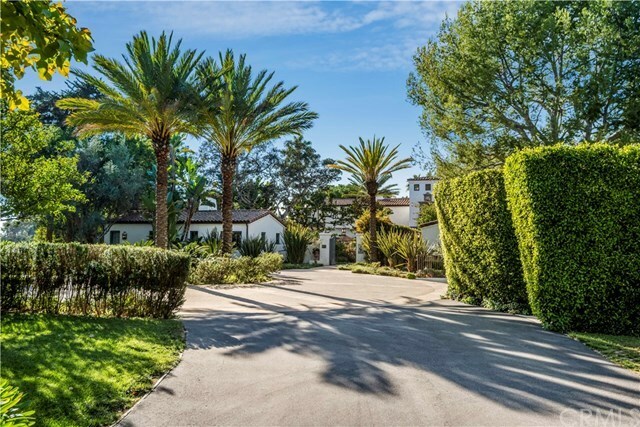 (including a 3-stop elevator, and a natural gas powered generator) Surrounded by majestic trees, and incorporating commanding ocean views, a gated entrance is your first introduction to the home.Â Once inside, a private tennis court borders the wide driveway, and leads to the tranquil, courtyard with traditional Spanish fountain and guest house. 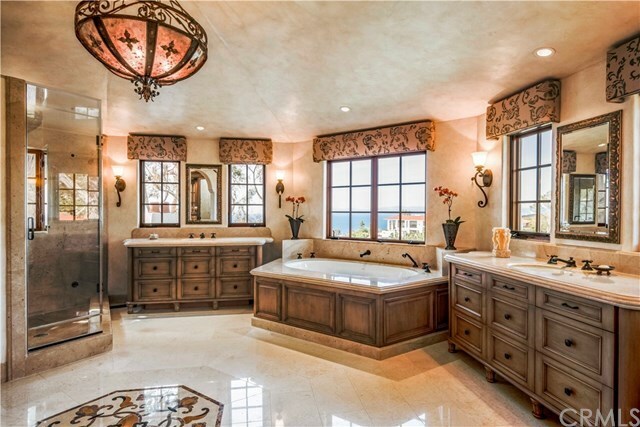 Most rooms throughout the home enjoy expansive ocean views. 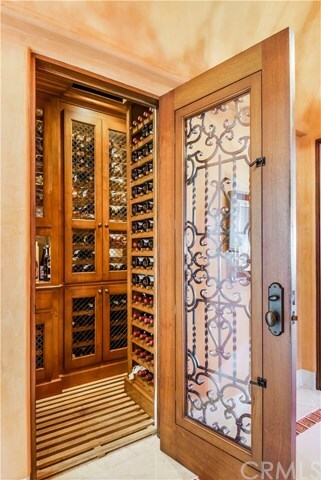 From the astonishing living room, to the incredible family room and gourmet kitchen, the main floor opens out to the expansive veranda, the sweeping lawn area, a refreshing pool and an outdoor kitchen area.Â Upstairs, youâll discover oversized, ocean facing bedrooms designed to start and end your days with grace.Â Select your favorite from within the 600 bottle wine room, treat yourself to a movie in your own 9-seat theater, or practice your stroke on your private putting green.Â Relax in front of one of the 7 fireplaces, or recharge in the sauna or steam room. 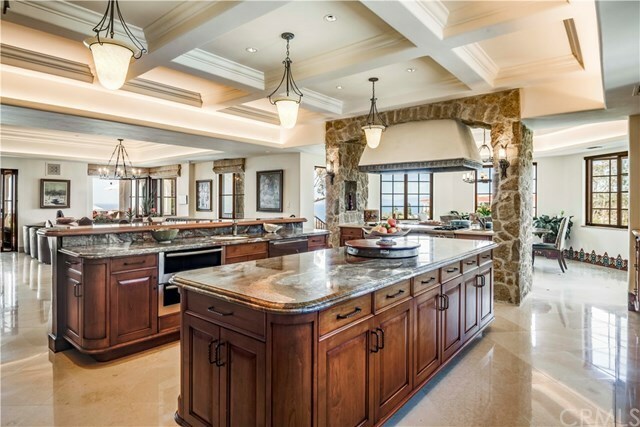 Car buffs will enjoy the 5-car garage. 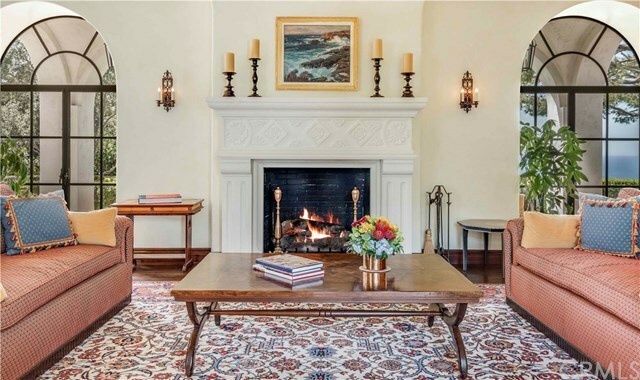 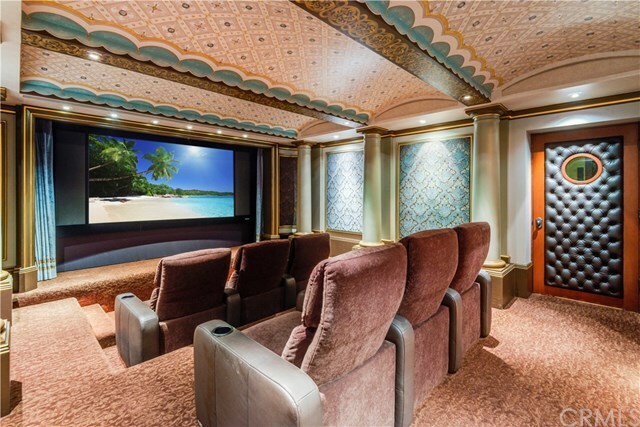 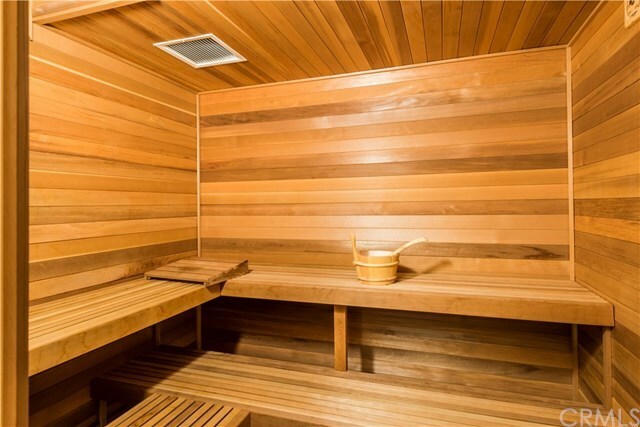 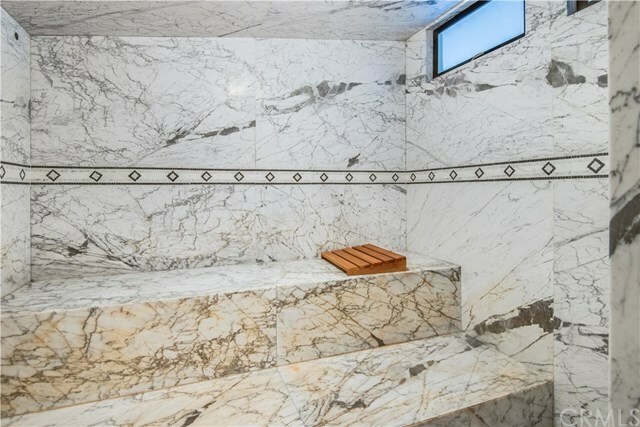 Â Amenities are aplenty here, so take your time and enjoy each one.Â History aside, this is one of those special homes... and a once in a generation opportunity.